If you are working on or planning to write a medical book we invite you to publish it with us. With International Medical Publisher you can publish your book easily. Editorial costs and benefits are divided between International Medical Publisher and author : authors pay € 300 for design and marketing costs and the benefits are shared 50% between the authors and the publisher. The copyright is negotiated separately. We publish an electronic version (to be sold in Amazon) and a printed version (also to be sold in Amazon). However, please be aware the printed version is produced on-demand, we do not print large amounts of books unless we have an order. That means that although we may arrange a print run we only do if we have an order in place. 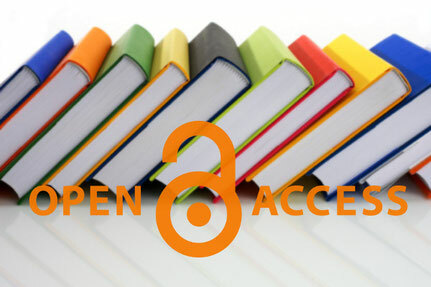 Open access books are published in so-called author-pays model, which means that the author (or rather his or her affiliate institution or another sponsor) of the book manuscript accepted for publication pays a Book Processing Charge, which covers the production and marketing costs. This year we have a special promotion, charging 2€/page plus 2€/figure-table only. to those author with limited English proficiency. To start a publishing project with International Medical Publisher, please fill in this Publishing Proposal Form. The purpose of this form is to provide us with a general idea of your publishing proposal and present it to our Editorial Board for their consideration and approval. A decision will be sent within 10 days of receipt.